Joanna is not looking forward to her senior year. 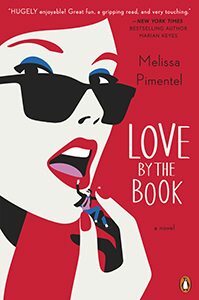 Not only is she moving to a small town with her father, who runs an evangelical radio station, and her new stepmother, but she’s agreed to the impossible prospect of “lying low”–not exactly pretending to be straight but not being open about being gay, either. Joanna didn’t expect to actually like her stepmother, though, or to make some real friends…and neither did she expect to start falling for Mary Carlson. 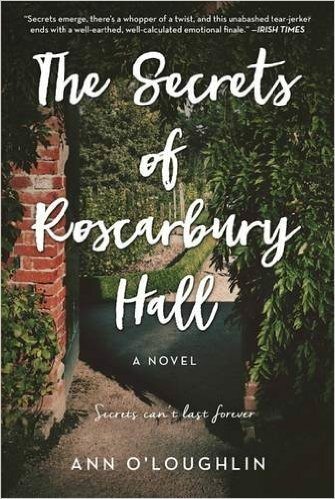 Joanna doesn’t like lying to her parents or to Mary Carlson, but she also doesn’t know how to get herself out of this mess without hurting someone she loves. 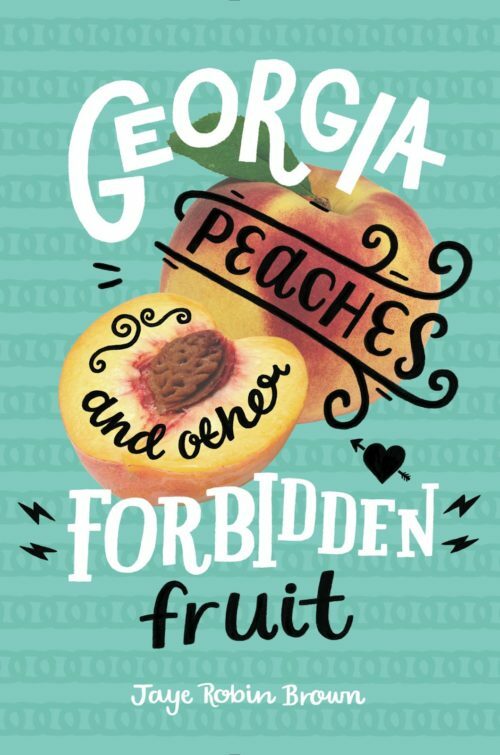 In Georgia Peaches and Other Forbidden Fruit, author Jaye Robin Brown takes on an interesting story line. Joanna, an out teen who has a solid sense of who she is, is a fascinating character, flawed in her interactions with those around her while still maintaining a solid sense of integrity, even if it’s not always applied evenly. The small town atmosphere of Rome, Georgia is perfectly represented, and the mixed reactions of her friends and neighbors to the concept of homosexuality will resonate with readers all over the place. 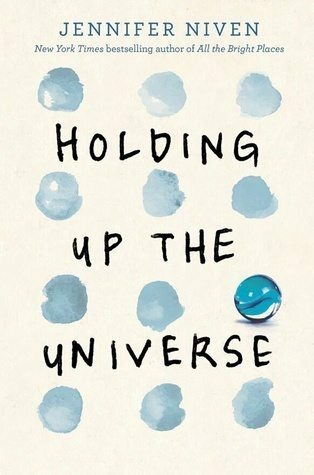 This novel isn’t always easy to read–it’s hard to watch Joanna digging herself into a hole–but it’s worth making it to the end.